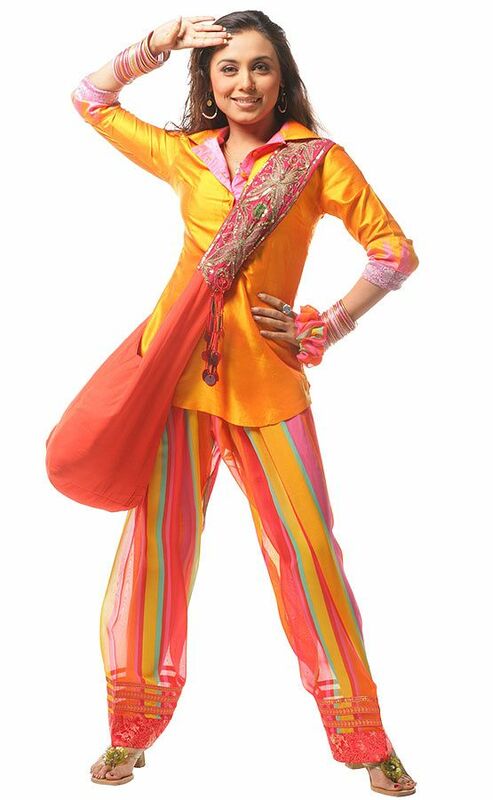 Charming, fun-loving, and sprightly, her very presence lights up the screen. With her pleasing persona and incredible talent, she is truly the queen of hearts and she is none other than Rani Mukerji. One of the most celebrated actors of the millennium, Rani has established herself as a versatile and fine actor. Over the last decade and a half, she has enthralled us with some of the most remarkable films of our times. On the occasion of her 41st birthday, we celebrate the bold and beautiful actor by revisiting some of her best works to date. Directed by Mani Ratnam, this film proved to be a major milestone of Rani Mukerji’s acting journey. She was loved by the audience for her role as Dr. Suhani, earning her immense accolades and awards as the best actress of the year. Steering away from the regular roles of a ‘heroine’ in Hindi cinema, this film saw her in a very different role. Playing two contrasting personalities of the same character, one of a chirpy young girl and the other of a matured widow, she beautifully displayed varied emotions. Fun, thrilling, and exciting, this film was entertaining in every frame and with Babli’s character, Rani Mukerji brought her real self to reel. Her role as Michelle McNally was no less than magical. Her portrayal of a visually challenged and hearing impaired orphan girl was next to natural and heart-touching. 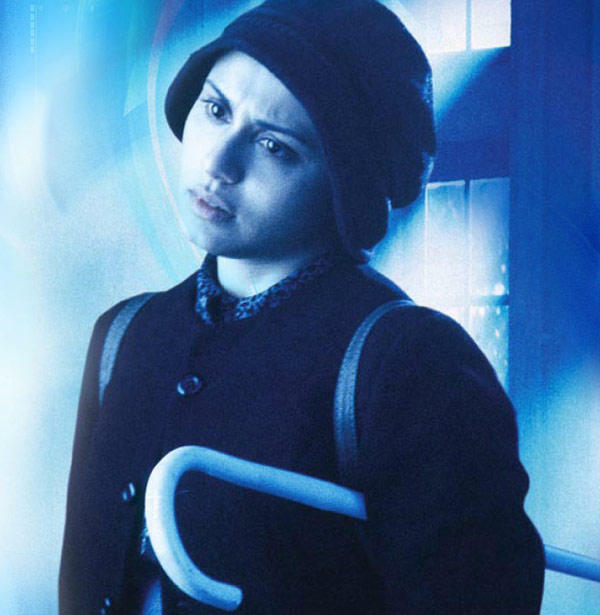 One of the most challenging roles of her career, Rani earned immense accolades for the same. Playing two opposite characters of two opposite genders is indeed a challenge and Rani fulfilled it to the tee. She was adorable and lovable as a Punjabi girl disguised as a boy to fulfill her dreams of becoming a cricketer. While the film dealt with the sensitive issue of marital infidelity, it also brought with it the sensitive character of Maya- a married woman who finds love in another married man. 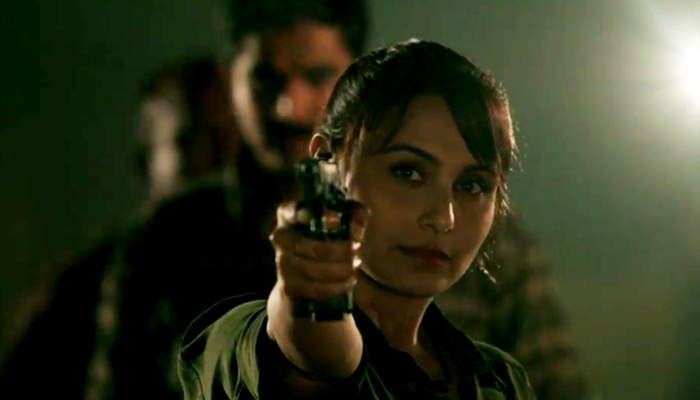 And Rani nailed this one too with her matured acting and won the best actress of the year for her performance. One of the recent films, this film saw Rani in a never-seen-before avatar in the role of the fierce and honest police officer who dealt with the rising concern of human trafficking in Mumbai.